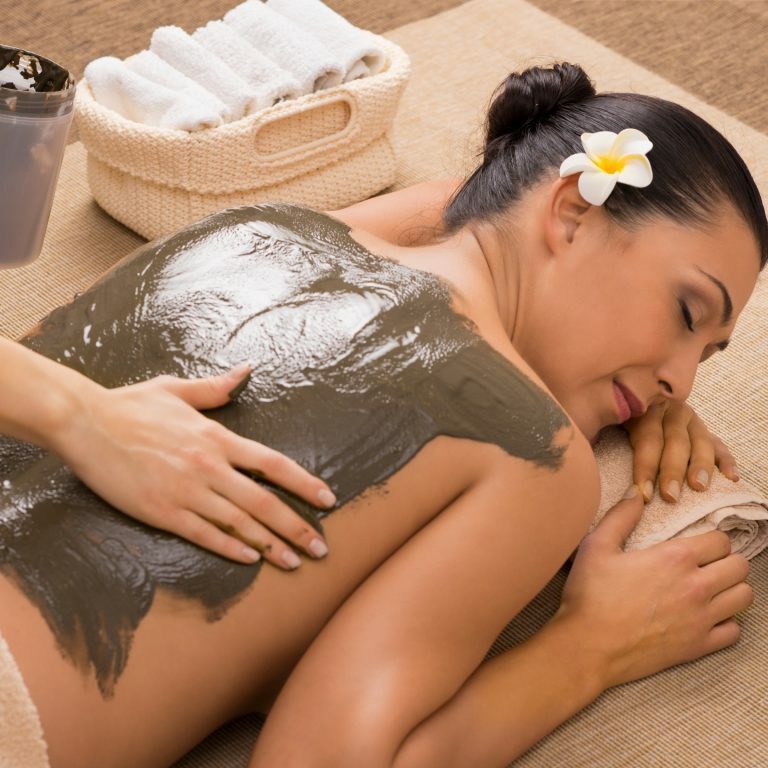 Draw out toxins and impurities with this rejuvenating wrap. Our detox body wrap contours your body, slimming and rejuvenating your skin while drawing out the toxins and other impurities. The unique mineral ingredients nourish your skin, smoothing and tightening it, while also improving the appearance of cellulite. Detox body wrap sessions are available at both of our DC locations close to Maryland and Virginia. Discover why our spa has consistently been highly rated by the Washington City Paper, the Washingtonian and other publications.